What is Super Omega 3? Super Omega 3 is a high strength fish oil providing a minimum of 760mg Omega 3 for every 1000mg softgel, making it one of the highest concentrations on the market. 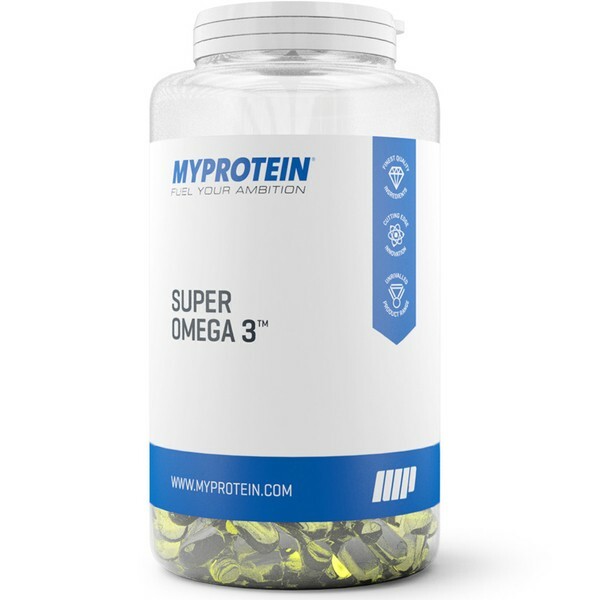 Super Omega 3 is manufactured under the PureMax proprietary process which guarantees high quality, pure and potent fish oils that have been responsibly sourced. PureMax is a unique Omega 3 purification and concentration technology developed through years of research, development and manufacturing experience. 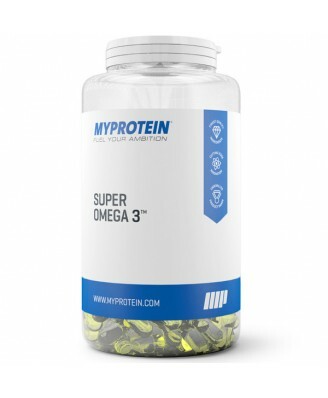 Each Super Omega 3 serving contains a minimum of 530mg EPA and 90mg DHA. EPA (eicosapentaenoic acid) and DHA (docosahexaenoic acid) are both long chain fatty acids. The PureMax process guarantees the highest quality fish oils by removing environmental pollutants (such as heavy metals, dioxins, pesticides and PCBs, which tend to accumulate in fish high up the food chain) so they are at or below the safe levels set out by authorities such as the European Commission and the Global Organization for EPA and DHA. Who is Super Omega 3 Suitable for? This product is recommended for anyone who lacks fish in their diet and is looking for an increase in Omega 3, particularly looking for a source of EPA and DHA. Consume 1 softgel 1-3 times daily. Best taken with food.